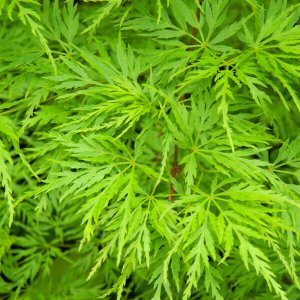 Acer palmatum ‘Bloodgood’s origins can be a bit fuzzy. 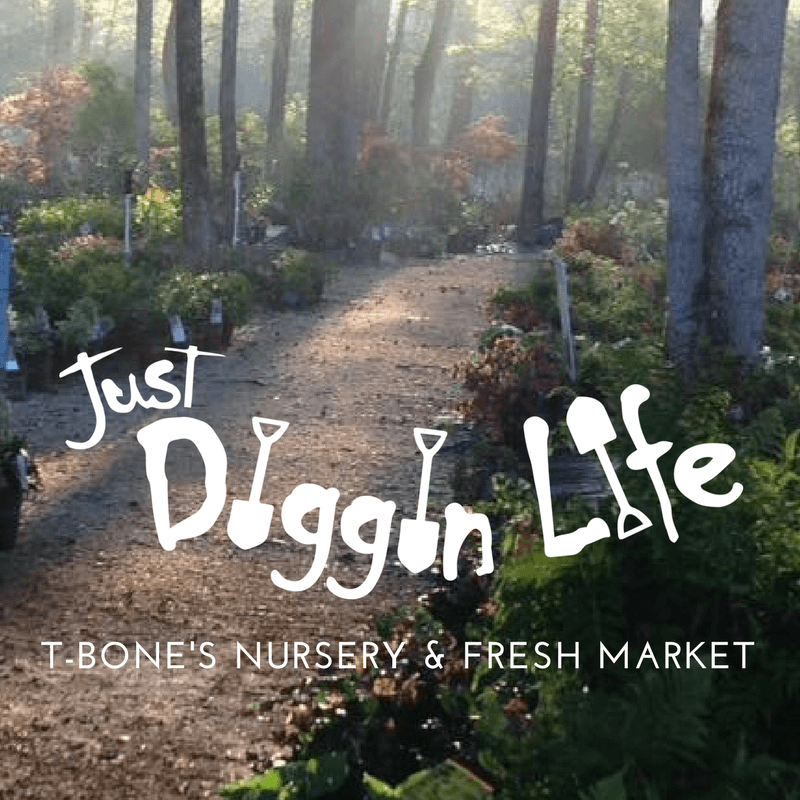 Some claim it was created at Bloodgood Nursery in Long Island, NY. Other sources state that it came from Japan or the Netherlands. 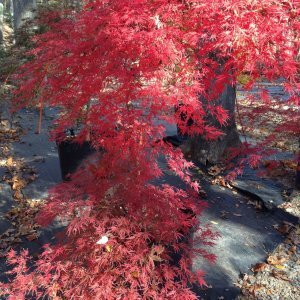 Either way, Bloodgood Japanese maple is without a doubt one of the most popular red leaf uprights that will be a stately occupant of your yard. 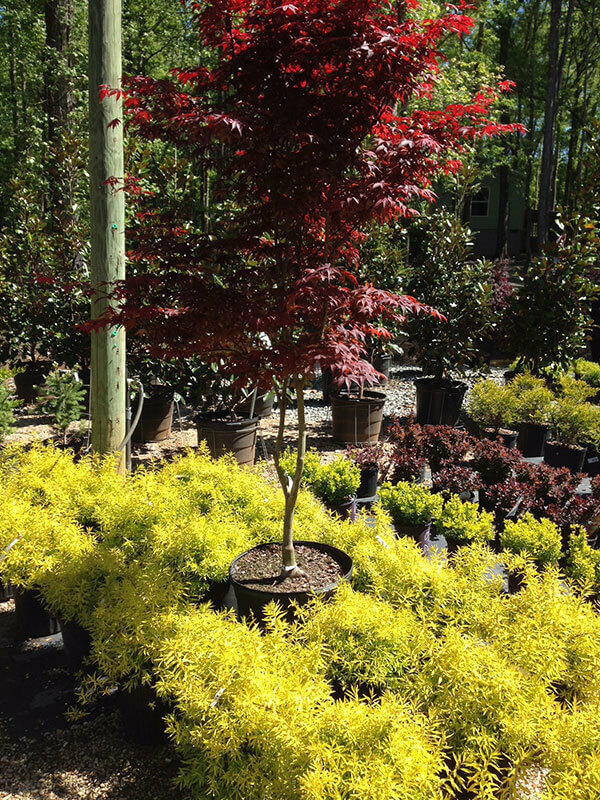 Bloodgood’s palmate-lobed foliage emerges a deep burgundy in the spring giving way to a blazing red in the fall. It is an excellent choice for an ornamental lawn tree with very light and feathery growth. Mature trunks and limbs are smooth and grayish in color while new limbs emerge a blackish red. 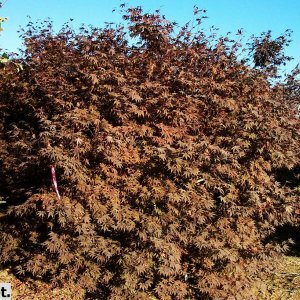 This Japanese maple is one of the faster-growing varieties and can put on 2 to 3 feet a year in some cases. Bloodgood is generally more resistant to pests and problems than other varieties. 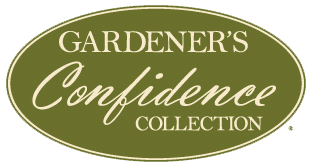 This makes it a prime choice for beginner collectors and a staple to seasoned owners. It is a deciduous tree that could eventually reach 20 to 25 feet tall with a crown just as wide. Bloodgoods typically have a strong central leader with quite a bit more broad branching at the top. Bloodgoods typically like to receive morning sun and afternoon shade, especially in warm and dry climates, but in some cooler areas, it can adapt to a full sun situation. In Southern climates, this Japanese maple has a tendency to turn a deep, dark green when the heat of the summer is in full force. This ornamental shade tree can adapt to a wide variety of soils including sandy loams. 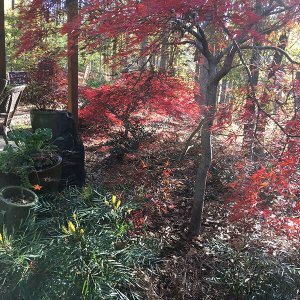 Make your neighbors jealous with this outstanding Japanese maple!